Apollo approached SoMe Connect to accomplish a specific goal: attract C-Suite decision makers and related influencers to engage, connect and learn more about Apollo’s professional development programs. Generating traffic and leads are consistently highlighted as top challenges marketers face. When your entire business model lives online, that pressure is tenfold. If you can’t get eyes on your website, you don’t sell. 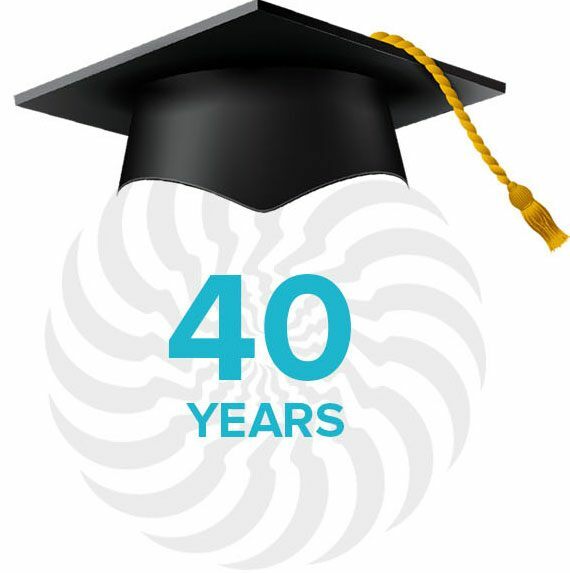 Apollo Education Group has been a thought leader in education for working students for more than 40 years. Its mission is to empower working learners and provide accessible and knowledgeable educational opportunities. Apollo approached SoMe Connect to accomplish a specific goal: attract C-Suite decision makers and related influencers to engage, connect, and learn more about Apollo’s professional development programs. “The C-Suite is an elusive target. We started with a strategy to provide credibility messages, content, and visual resources within a sticky site that would help lead to better conversions. 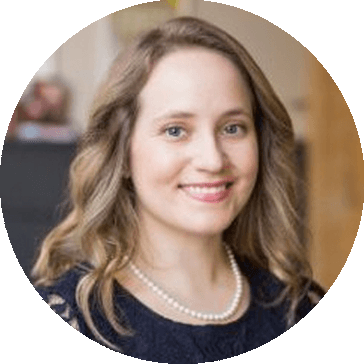 We then implemented a lead generation system that served as a foundation for the ongoing content-marketing, email drip campaigns, and follow-up phone calls,” explains Alexandra Kocoj, Operations Manager at SoMe Connect. After SoMe built the mechanism, the team drilled into the specifics which made good use of known influencers. “We introduced Apollo to discussions and within groups that had a rich audience of C-Suite individuals”, said Shah. Throughout the process, SoMe Connect conducted A/B testing on ads, the website, and other marketing materials to optimize conversion rates and attract the right type of leads. After a few months, Apollo achieved an average of 1,000 site visits in a 12 day period and conversion rate averaging over 15 percent. The campaign’s highest conversion source (61 percent) is attributed to paid search campaigns. Apollo Education Group, Inc. is one of the world’s largest private education providers, serving students since 1973. Through its subsidiaries, Apollo Education Group offers undergraduate, graduate, professional development and other non – degree educational programs and services, online and on-campus principally to working learners. Its educational programs and services are offered throughout the United States and in Europe, Australia, Latin America, Africa and Asia, as well as online throughout the world. For more information about Apollo Education Group, Inc. and its subsidiaries, call (800) 990-APOL or visit the Company’s website at www.apollo.edu.